The energy sector is gearing up for a period of extended growth. In fact, the world is expected to consume 28% more energy by 2040 according to a recent study by the U.S. Energy Information Administration. 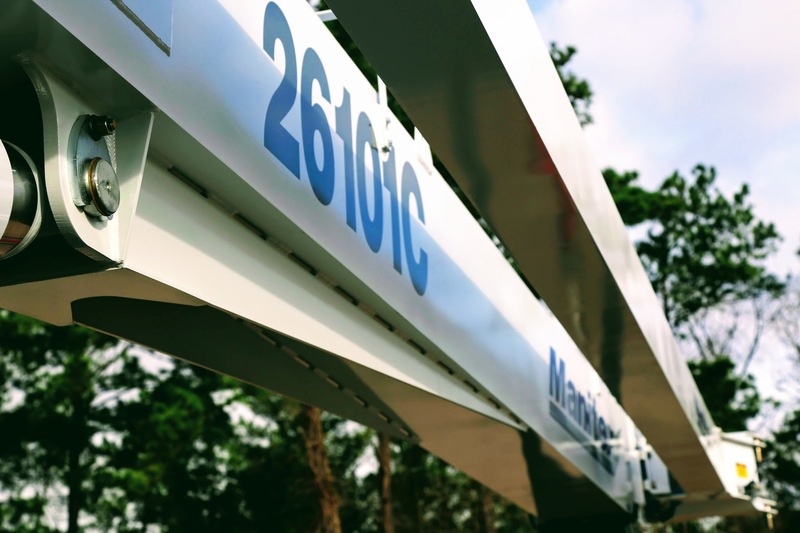 Through a new agreement with Texas-based crane manufacturer Manitex, CraneWorks is poised to meet this increasing demand by adding 31 new boom trucks to its inventory in 2018.  With so many work-ready cranes in stock, CraneWorks customers will be better positioned to capitalize on this growing energy market. Over the course of 2018, CraneWorks will add $12 million in Manitex cranes to its North American inventory, including quality products like the 35124 C, TC40142S, 40124SHL, and TC50155SHL. 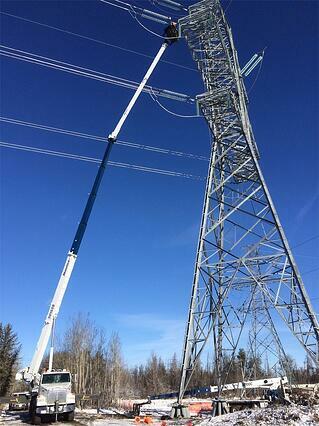 In total, this deal will add more than 1,200 tons of lifting capacity to the CraneWorks sales fleet, giving customers multiple options as their needs change. This deal represents yet another step in the company’s recent growth. 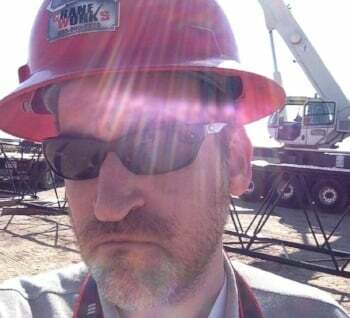 Over the past few years, CraneWorks doubled its footprint with four new branches, made huge jumps in the AC&T Top 100 rankings, and boosted headcount in response to escalating demand. The addition of these 31 new Manitex boom trucks continues CraneWorks’ growth and underscores the company’s commitment to serving its customers.